SCRANTON, PA – Today, the nonprofit Animal Legal Defense Fund (ALDF), the nation’s preeminent legal advocacy organization for animals, filed suit against Animaland Zoological Park, a roadside zoo, and its owners, James P. Melko, Jr., and Kathleen H. Melko, for violating the Endangered Species Act (ESA) in failing to provide adequate care for animals housed at the facility. The plaintiffs include five Pennsylvania residents and one New York resident. 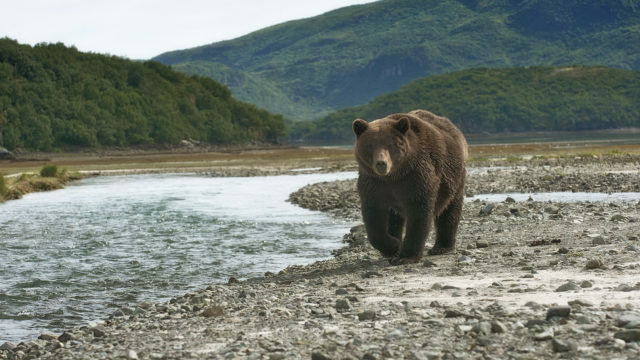 “Bear,” a gray wolf, and “Baby,” a Siberian tiger, are at the center of the suit, due to their ‘endangered’ status—but ALDF alleges the treatment of additional animals—including two black bears, an arctic fox, and three capuchin monkeys—violate Pennsylvania State Game Commission regulations. Extensive photographic evidence, visitor observations, and expert analysis indicate that all the animals suffer—both physically and psychologically—in their cramped and deprived conditions at Animaland. In the past 6 years, Animaland has received 60 violations from the U.S. Department of Agriculture for its failure to meet even the most minimal requirements for proper care of its animals under the federal Animal Welfare Act (AWA). 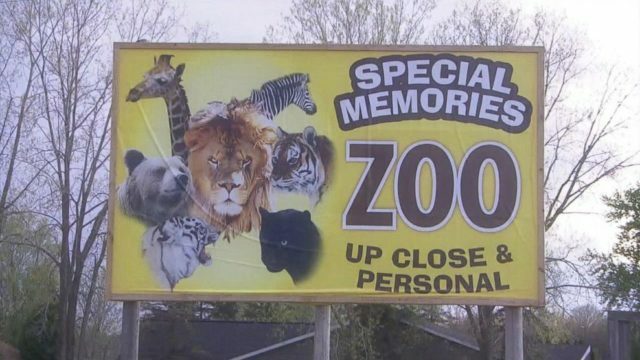 The suit further claims that the zoo’s dilapidated infrastructure constitutes a public nuisance because it increases the likelihood of animal escapes. 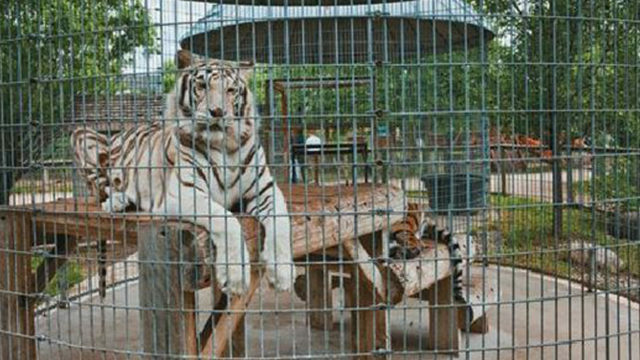 ALDF has several other Endangered Species Act lawsuits currently pending before federal courts, including a lawsuit on behalf of Lucky the elephant, who lives in isolation at the San Antonio Zoo in Texas, and Candy the chimpanzee, who lives alone at the Dixie Landin’ amusement park in Baton Rouge, Louisiana.